For the past couple of months, I decided to go makeup free and that’s one of the best decisions I have had in a long time. That wasn’t a decision I took very lightly, but as a result, I have been working tirelessly to try to get my skin looking at its best without colour correcting, concealing, contouring and highlighting! Makeup is now a special occasion ritual. Since then, I have had some great comments on how it has improved. So I thought I would share some of the things I have been doing and using to get my skin back to its best shape. Before I go any further, I have to explain my skin issues. I have sensitive combination skin, a combination of very dry and very oily. The very dry often scaly being my forehead, cheeks and an oily nose. This of course makes it very difficult to find a product that caters to both extremes. To curb the sensitivity I decided to use for the most part all natural products. This was a huge part of my solution for this plus a wide number of things I have been trying out. 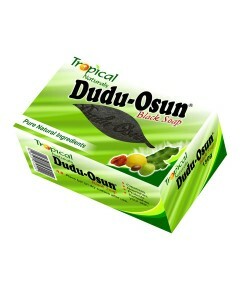 If you have never heard of Dudu-Osun soap, you must have been living under a rock (which is exactly where I have been). I always thought that it had to be Garnier or Loreal, but I was wrong, my perfect solution was a product tailored for my skin. It is a specially formulated entirely from natural ingredients & herbs. It is scented with osun (camwood extract), citrus juices and native honey. Dudu Osun restores damaged skin and is helpful in healing chronic eczema, acne, freckles, and dark spots. With aloe vera and natural vitamins. A traditional African solution to refreshed healthy skin making it perfect for sensitive skin and all other skin types too. It also boasts other benefits as it has anti-aging properties helping fight against premature facial lines and wrinkles. 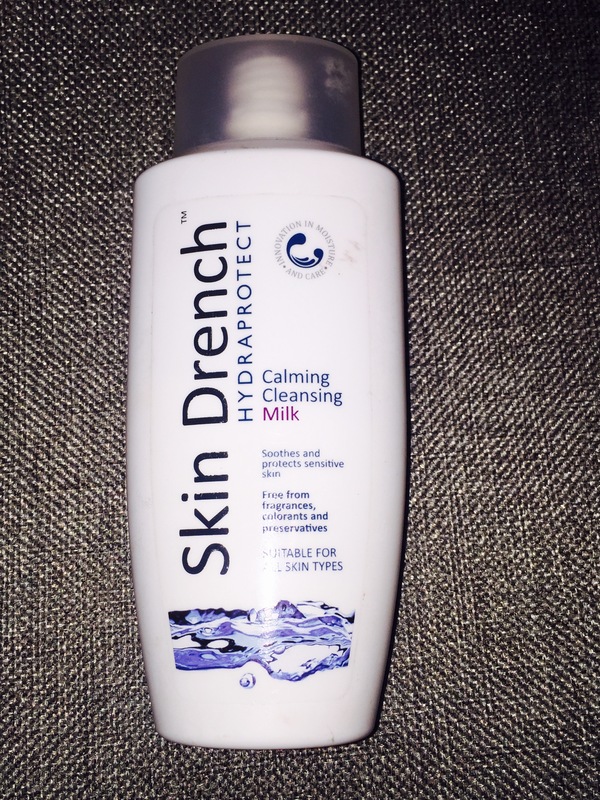 Skin Drench’s Calming Cleansing Milk, literally saved my skin’s life. It is a purely natural product and soothes and protects sensitive skin. It is absolutely free from all fragrances, colorants and preservatives making suitable for all skin types. Its hydrating properties make it effective at cleansing and gentle makeup removal without drying or irritating your skin. The perfect answer to dry and sensitive skin. I hadn’t heard of this brand before, until my sister recommended it to me. 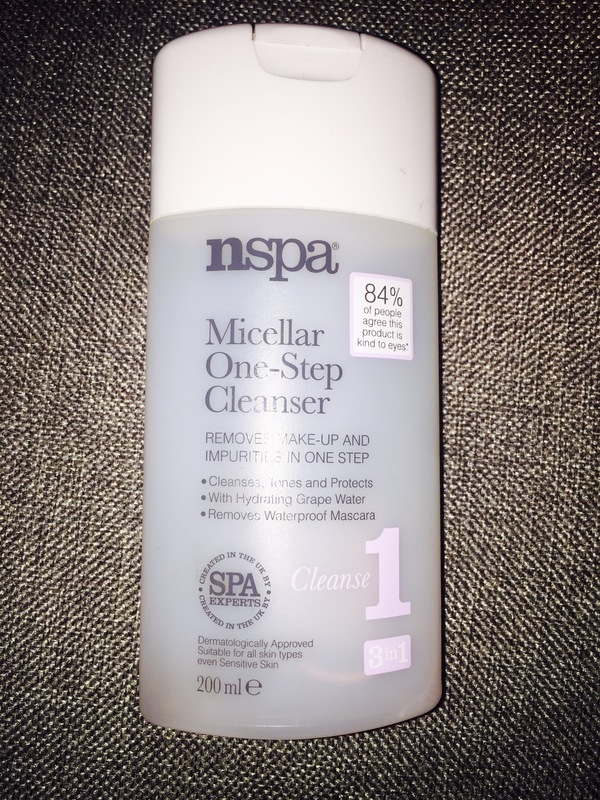 This micellar cleanser is brilliant at removing make-up (on the odd occasion I do wear it) and general impurities leaving your skin feeling fresh and soft too!. This contains grape water, willow extract, ginseng and vitamin E.
At least twice a week, I undergo step 3 which is to give my skin a good treatment to help it stay revived. This normally includes one of these products which i use interchangeably. The Skin Glow Mud Mask works wonders. You apply the mud mask for 10-20 minute allowing it to fully dry and set and then wash this off with water. It can be used as a mask or a spot treatment and is dermatologically approved for all skin types including Sensitive skin. The mask helps unblock pores and purifies and clears skin too. 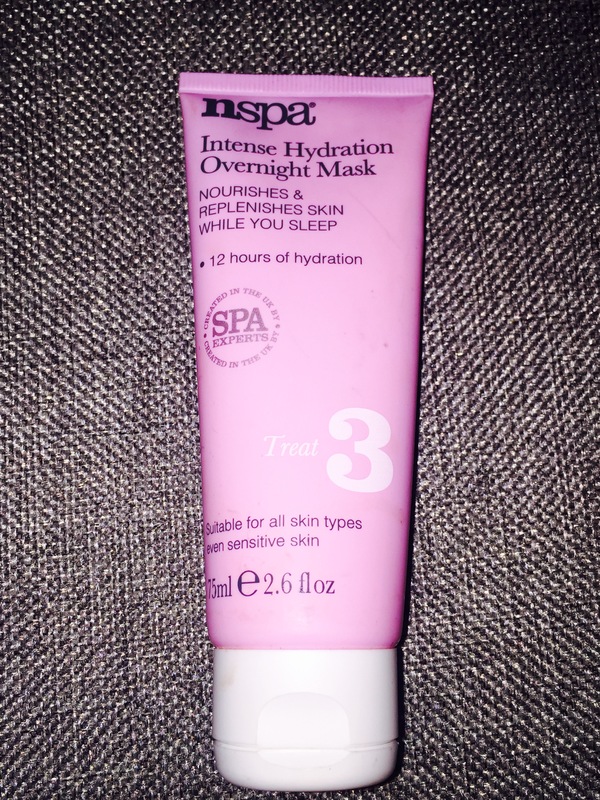 The Intense hydration Overnight Mask is my go to when I am too tired to wash of the mud mask! Sometimes, I can be lazy too! It is formulated to help nourish and replenish your skin whilst your sleep and guarantees 12 hours of hydration. You simply massage this on to cleansed dry skin at bedtime and you wake up with soft supply skin no matter how thirst your skin is ! One of day and one for night, these two creams are extremely moisturising making them a staple for any with dry sensitive skin. Packed full of age-defying complex of hyaluronic acid and tetrapeptides, this will help curb the wrinkles and leave your skin hydrated during the day and the night. Finally, in addition to these products, there are some key items I use every now and then to keep my skin in tip-top condition. I sometimes use this once a week or whenever I feel my skin is looking dull and lifeless. This is ideally used before you moisturise and can be rinsed off or kept on. Filled with Vitamin E this helps to replenish your skin and revive it too by hydrating and energising the skin using its oxygen boosting ingredients. 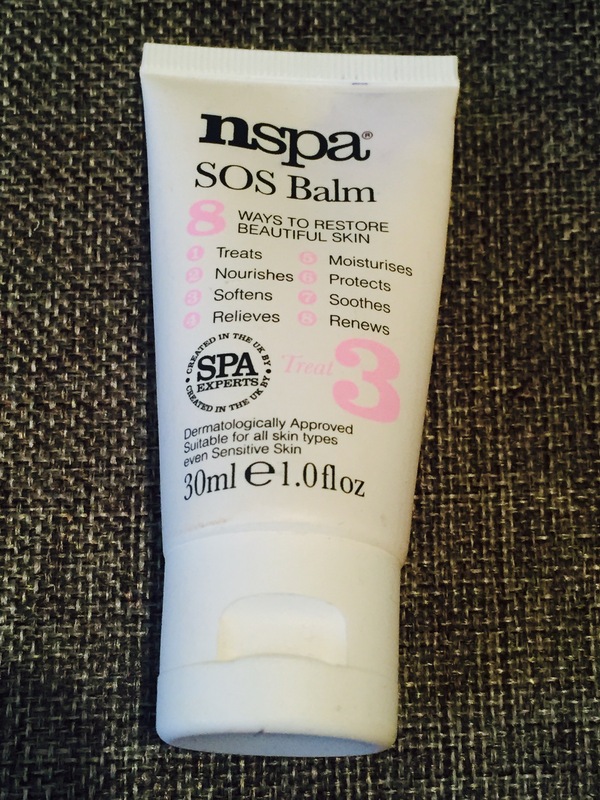 This on the spot balm is a meant to achieve 8 key things, to treat, nourish, soften, relieve, moisturise, protect, sooth and renew your skin and all of the above are certainly what it does. A saviour solution packed with Vitamin E, Apricot, Avocado and Baobab oil. It is the perfect emergency remedy to help treat dry or chapped skin and can also soften cuticles and shape brows too. Hyaluronic Acid has been a key component in the products I have mentioned so far. Hyaluronic acid is a glycosaminoglycan, which is polysaccharide . It is naturally occurring in connective tissue throughout our bodies, with 50 percent of it being found in our skin and it plays an important role in helping us retain moisture. It acts as a moisturiser through its water-attracting properties. 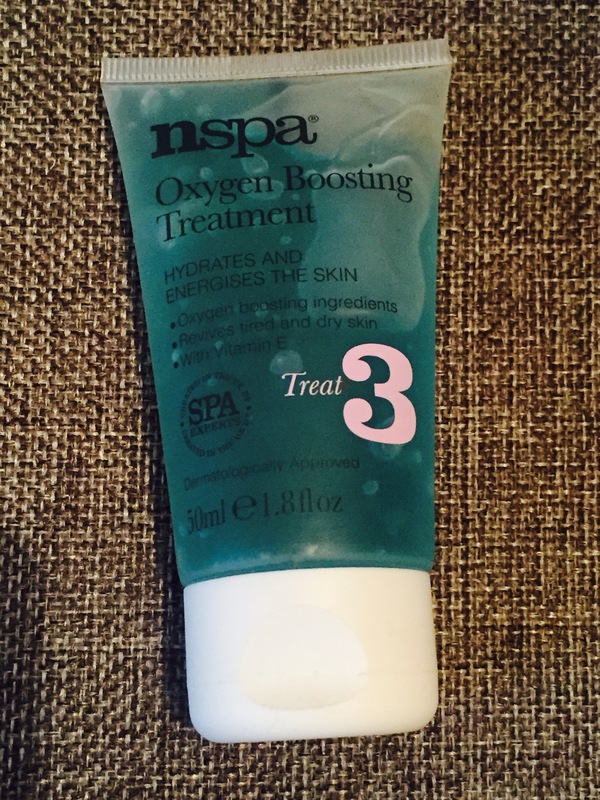 This means it draws water into the skin to keep it hydrated, supple and functioning effectively as a barrier. As we grow older, our body’s natural production of this acid generally slows down, hence why we supplement this by infusing it in skincare products. 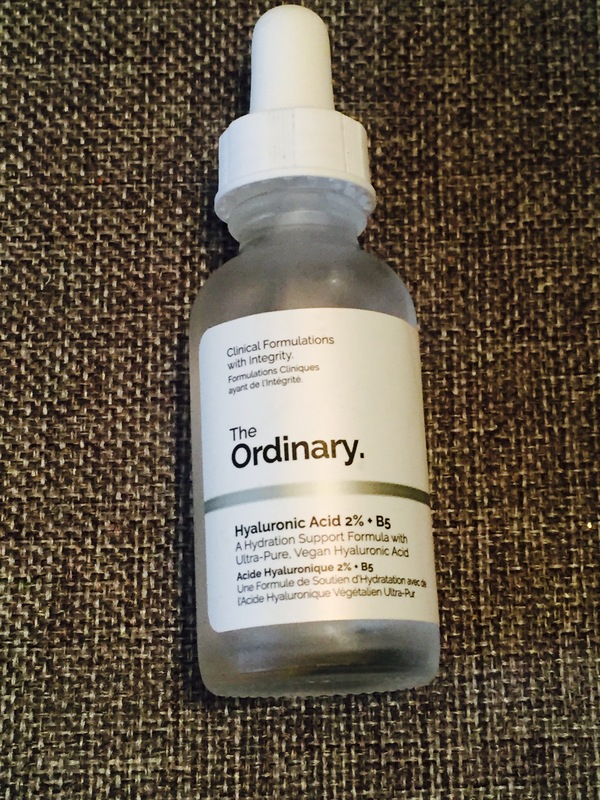 You can also find this in its natural form in The Ordinary’s 2% Hyaluronic Acid product, which I ordered from ASOS. This product is a miracle worker! I went through a phase when my skin was scaly and reptilian. It was painful and uncomfortable to touch or move. My forehead was peeling off and no matter what I tried it never felt moisturised at all. It wasn’t until a fellow blogger friend of mine, TheLissaWay, introduced me to Hyaluronic Acid. She suffers from dry skin too and recommended this product to me. This definitely saved my life! I apply this before I apply my moisturiser and let it settle before doing so. I noticed a difference in the first day and my skin was back to normal 3 days later. As it is an acid it is higher concentration than in all the other products I mentioned above, so I tend to use it when I am desperate to address extreme dryness! So there you go guys, my skincare regimen and dry skin hacks for you to enjoy and hopefully get some helpful tips from. Not everything I use might be beneficial as skincare is very much unique for everyone. Feel free to try these products out and let me know what you think of them too. If you have any other products that are really effective for dry sensitive skin, please let me know in the comments section. I’d really love to hear from you.